We are an executive recruitment consultancy dedicated to working with senior personnel in the trust, finance and fiduciary sectors. If you are looking to relocate to or from Jersey, Switzerland or Singapore we are more than happy to assist in all areas. We specialise in dealing with highly experienced, senior professionals - from trust directors to lawyers. Our focus is on delighting our candidates by assisting them to achieve career progression and by delighting clients by providing them with quality people as prospective employees. ThatcherMacKenzie was founded at the beginning of 2008, with the express intent of providing a first-class executive recruitment consultancy service in Jersey, Switzerland, Liechtenstein and Singapore. ThatcherMacKenzie is proud to be a sponsor and exhibitor again for the third STEP Swiss conference in Interlaken. Please see the Swiss and Liechtenstein STEP Federation website for further details and we look forward to seeing you there. 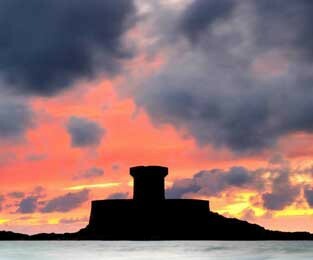 Our network of clients in Jersey is extensive. We have excellent relationships with many leading financial services businesses in the Island. 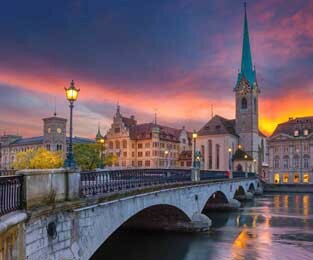 Switzerland is our primary jurisdiction of expertise outside the Channel Islands. 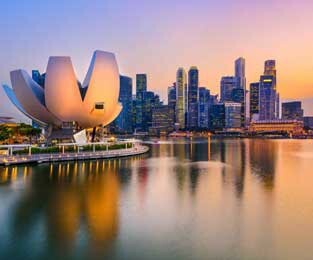 The expertise and knowledge to source senior professionals for Singapore's developing trust and private banking sector. Our greatest satisfaction is matching a superb candidate to a perfect position.